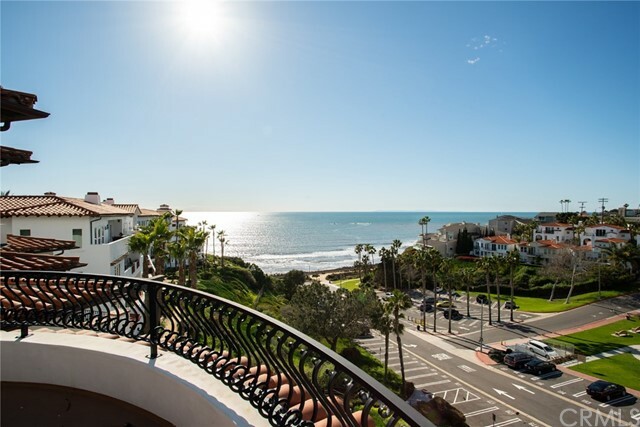 All San Clemente homes currently listed for sale in San Clemente as of 04/22/2019 are shown below. You can change the search criteria at any time by pressing the 'Change Search' button below. "What's better than a hide-a-way beach bungalow? 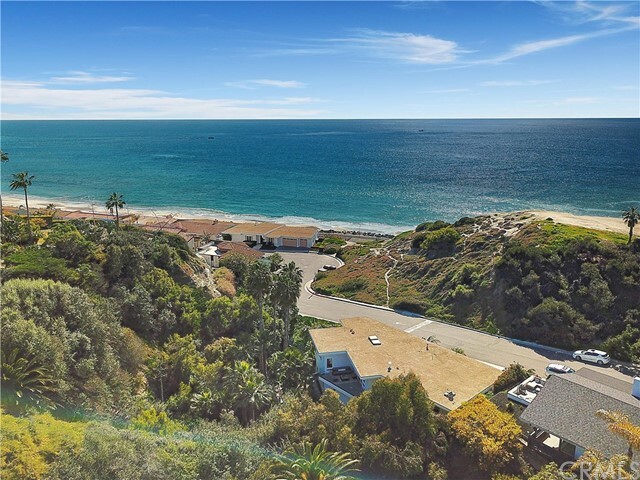 A completely remodeled, turn-key, single-level beach bungalow with sit-down white water ocean views in a quaint, gated private beach community! This stellar, mid-century single-level home features all new everything from roof to plumbing! 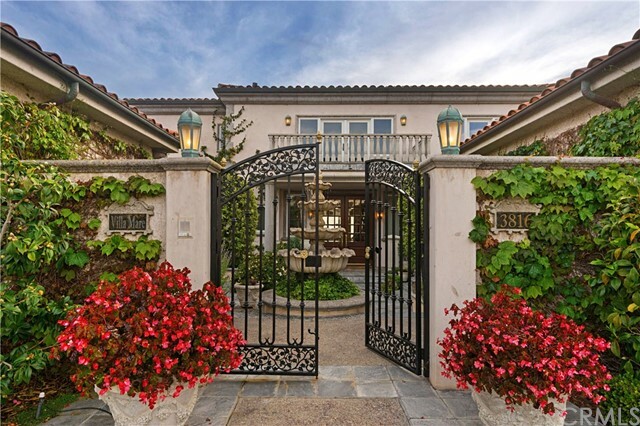 Built originally in 1964, you could be only the second family to own this magnificent property. 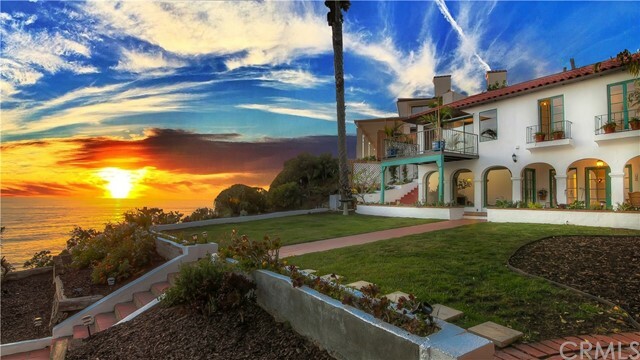 La Ladera is one of the best kept secrets in all of SW San Clemente. 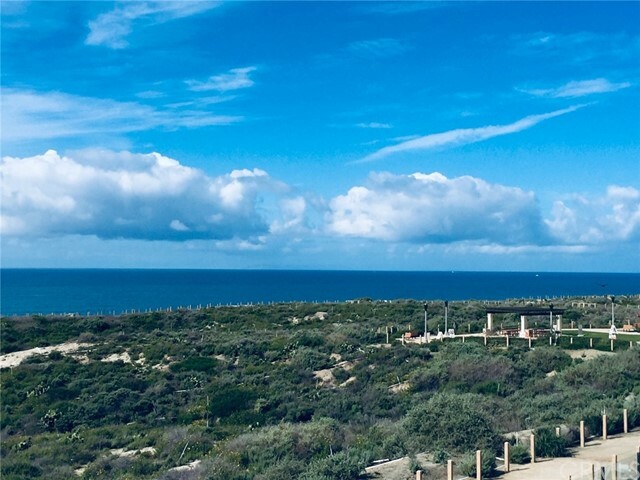 Currently there are only 20 homes in this private, gated community with most being weekenders so the solitude is mesmerizing! Walk a hundred yards from the front door and you're on the beach trail. 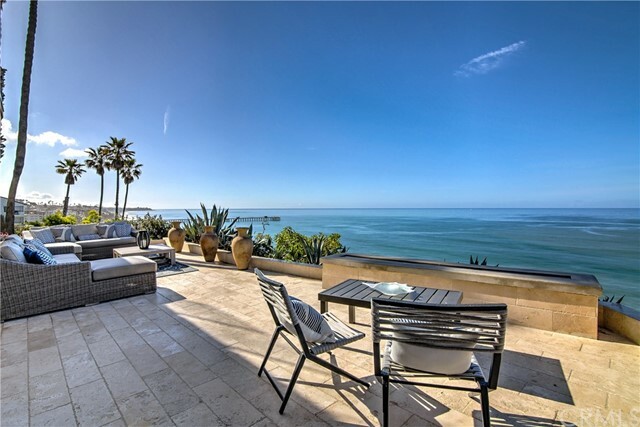 Sit on either of two large outdoor patios among the serene canyon setting and take in the ocean views including Seal Rock. One of the best lots due to it's size at nearly 14,000 SF and canyon setting...it provides indoor/outdoor living that's hard to match! 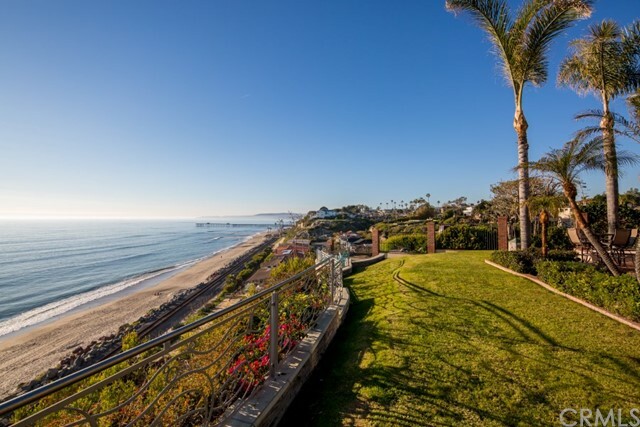 This 3 bed/3 bath masterpiece features custom touches throughout including wide-plank Provenza hardwood & stone/tile flooring, custom bathrooms and custom open kitchen featuring Jenn-Air appliance package, Caesar Stone center island and leathered black granite counter tops and the ocean views from the kitchen are breath taking. 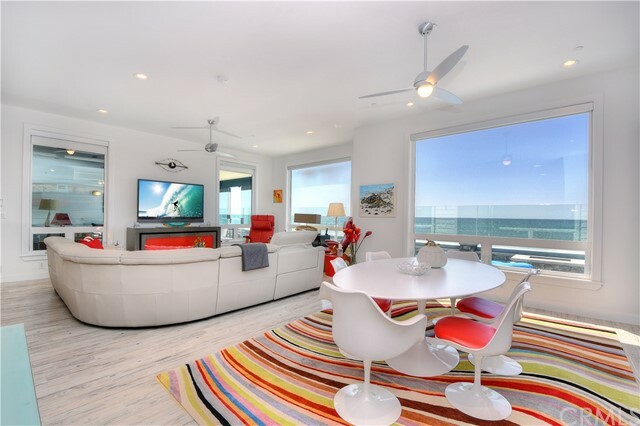 Plus an attached 2-car garage, all-new dual-pane windows and sliding glass doors, all-new hard and landscaping, outdoor hot & cold shower, central air conditioning, tankless water heater, etc, etc. 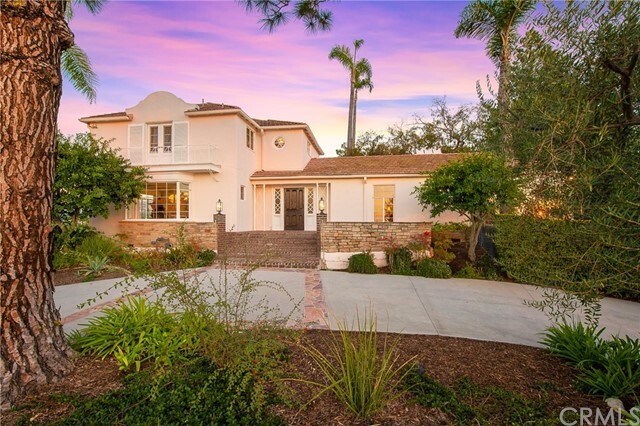 Hurry bring your discerning buyers as it won't last long!" "If you can imagine it there is room to build it! 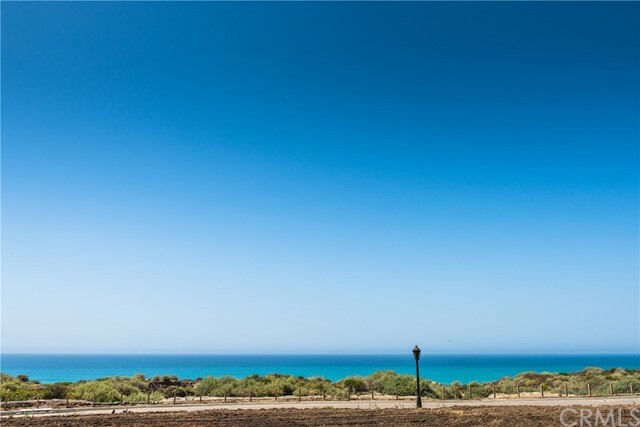 2 acres perfectly positioned on the ocean side of the freeway, walking distance to sandy beaches & Blue Pacific! Create that 6,000, 8,000 or 10,000 sq.ft home, guest house, private drive way from two streets, 10-car garage, tennis court, pool and much more. 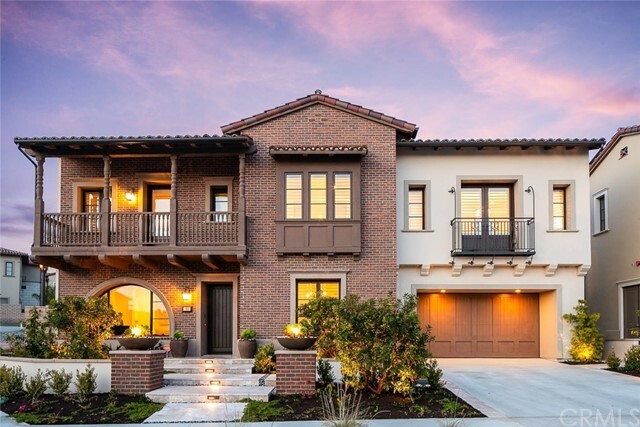 The lot is also sub-dividable for single family homes. Not zoned for high-density or condos. 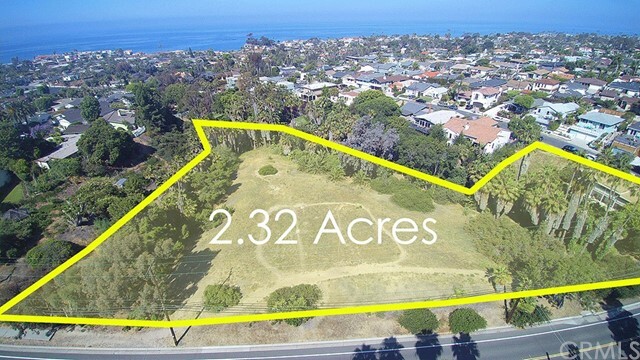 Each lot must meet the city s requirements; minimum 6,000 square foot lot each with 60 feet of street frontage each. A cul-de-sac is possible and could come in from Avenida del Presidente." 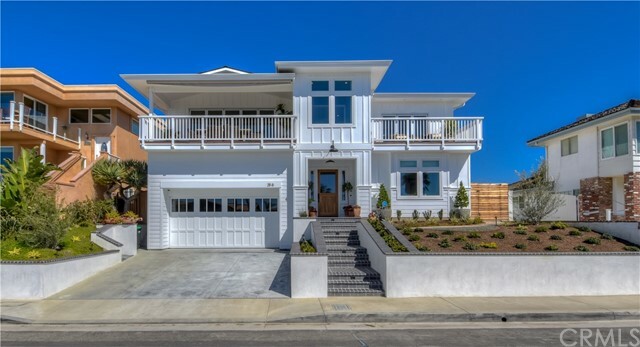 "Classic California coastal meets intricate craftsman with this turn key CUSTOM BUILT home! 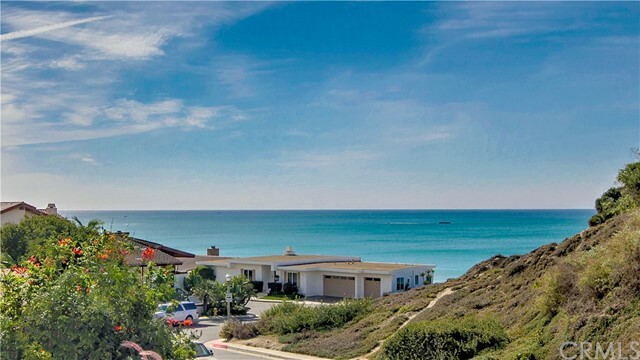 Enjoy the salty air breeze and panoramic ocean views from Cottons Point all the way to Dana Point Harbor and out to Catalina Island. From the gorgeous Wainscoting in the entry to the gourmet Kitchen, the owner spared no expense and built this almost 3,000 sq.ft. house. 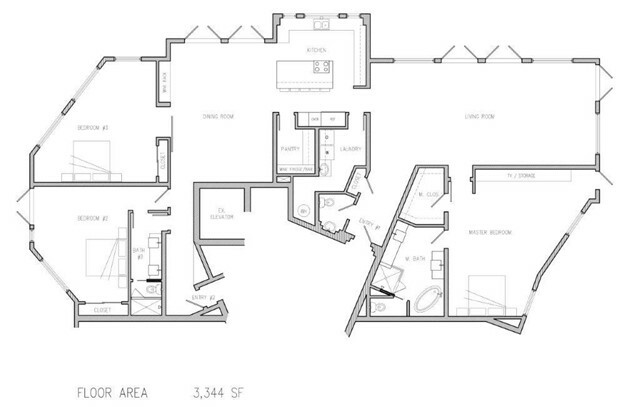 The reverse floorplan maximizes views from the living area as well as the upstairs Master Retreat and features an Elevator for anyone looking to skip a trip upstairs. Embrace indoor/outdoor living with over 800 sq.ft. of deck space including a 286 sq.ft. 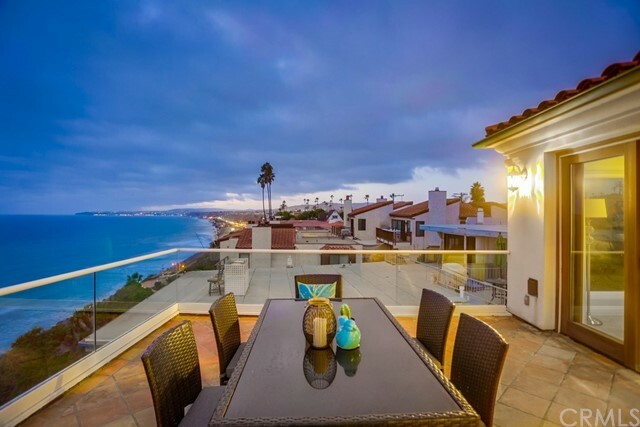 roof top deck overlook the Pacific Ocean to the West and Saddleback Mountain and City lights to the east. The oversized garage is 42' deep. 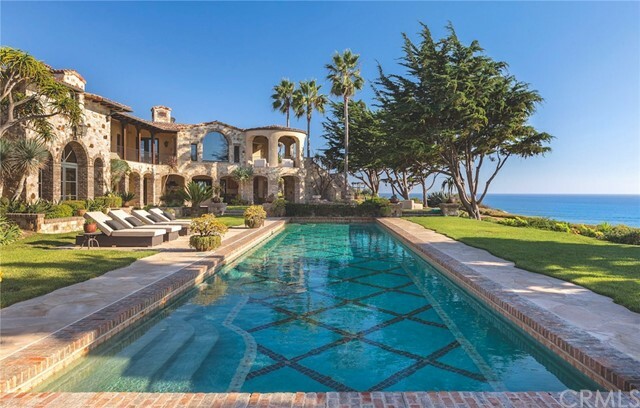 The 2,000 sq.ft. backyard is the perfect place to entertain lots of guests, with a spa, sauna and amazing outdoor speakers. 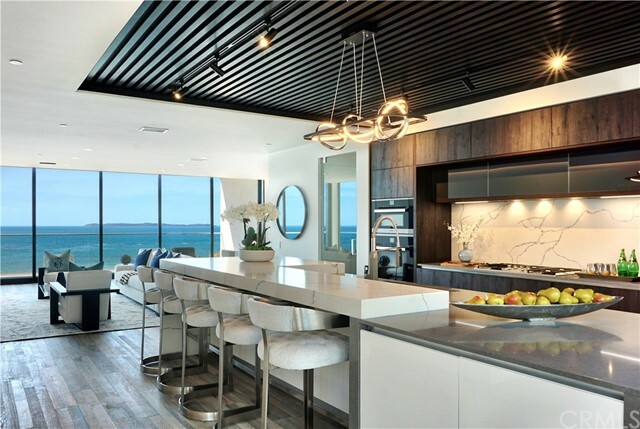 The home is complete with solid wood flooring throughout, recessed lighting, Carrara marble, and top of the line appliances such as a SubZero refrigerator and freezer, a Wolf 8 burner stove and double over, a microwave/steamer, wine fridge, and Bosch dishwasher. 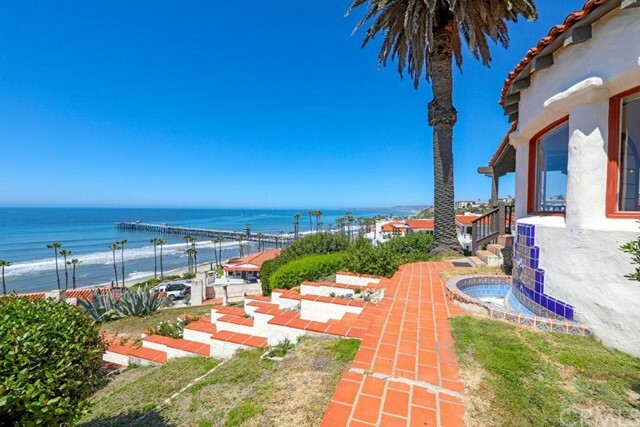 Come and live the dream at the beach!"